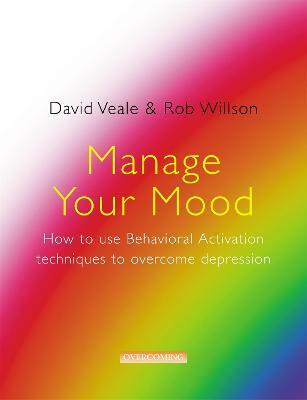 With over 1,000,000 copies sold in 23 languages, this book has been called “the most influential Cognitive Behavioural Therapy publication” by the British Association for Behavioural and Cognitive Psychotherapies (BABCP). In an accessible format, this manual sets out step-by-step plans to teach proven, powerful strategies to transform your life. You can also download PDFs of all the helpful worksheets online.